When I tell that to people, most of them give me a disgusted look because they’re thinking of these monstrosities that made Crocs infamous in the fashion circles. 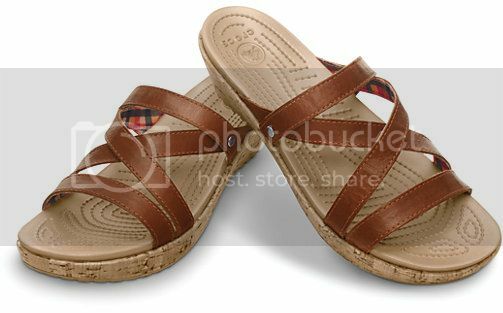 Then I go into explaining to them that yes, the clogs are ugly BUT Crocs is SO MUCH MORE than that now! 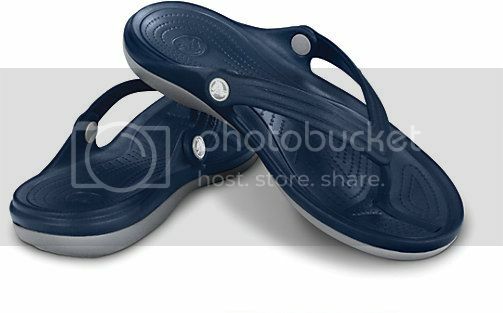 I first even considered Crocs after reading many “shoe threads” on The DIS, a popular forum for Disney fans and Disneypark enthusiasts to prepare for my 2010 trip with my FH. Those people swore by Crocs and gushed about how comfortable they were to walk all day in. I was still skeptical so I just stuck with my sneaks and brought some flip flops for the pool. After killing my feet from constantly walking, I tried on a pair of Crocs flip flops in the World of Disney store and my feet sang “HALLELUJAH!”. This is what they were talking about! I get it now! A little more background, I have pretty bad feet so I hardly wear anything without insoles. 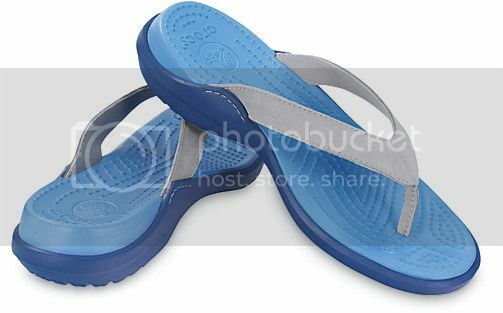 Crocs are amazing in that they have great structure as well as are very comfy and light. Ever since I thought of planning for the wedding, I knew I wanted Crocs for my shoes. If I was going to be on my feet all day, I needed to make sure they don’t die on me in the middle of the night. I was just surfing the website today and found something very promising. Unfortunately, they’re sold out in my size. 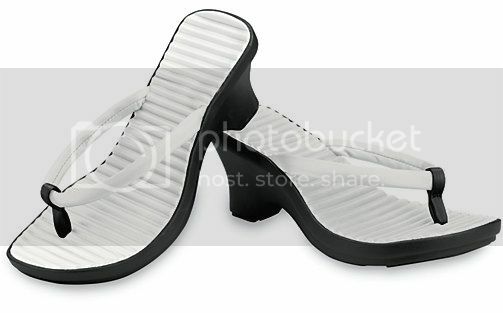 The sucky thing about Crocs is that their stores rarely carry anything but the clogs and maybe some flip flops so you need to order everything else online. Here’s what I was looking at. It’s got a tiny bit of heel which is perfect for me. 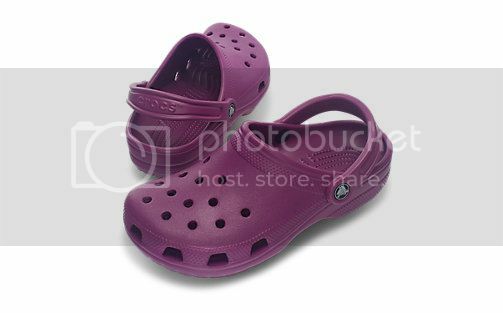 Just for fun, here are the other Crocs I own. 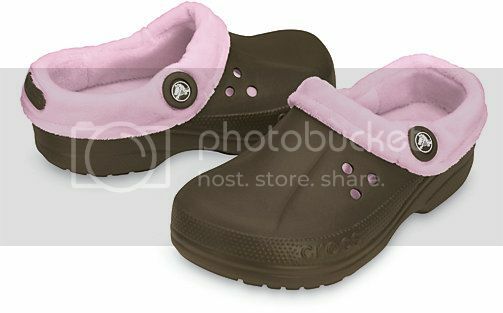 These are my “house” Crocs. I don’t wear these out but they’re perfect for my wood flooring in the winter. I love these cause they’re my waterproof sneaks. 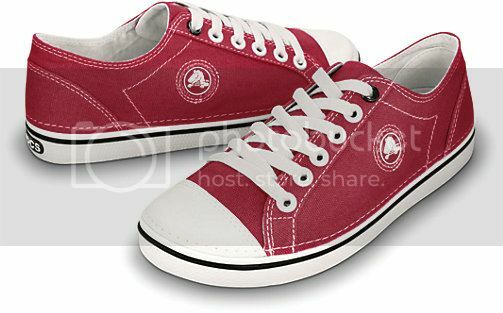 I have this in a purple sole. My first pair of Crocs ever and have never looked back. 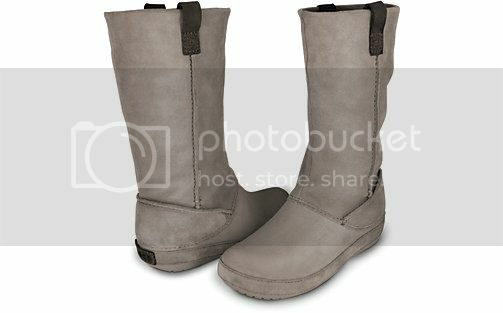 These are thin and light but very warm and comfy for the Winter. Also great bottom traction for walking on ice. 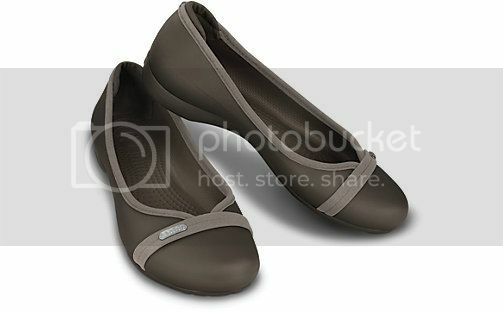 My fave flats cause it’s got arch support and a heel guard to keep from slipping. I hate that about flats. I have this in light blue. I have these to wear around FH’s apartment. I hope I’ve changed someone’s mind about Crocs now! I highly recommend anyone with bad feet to try them out.